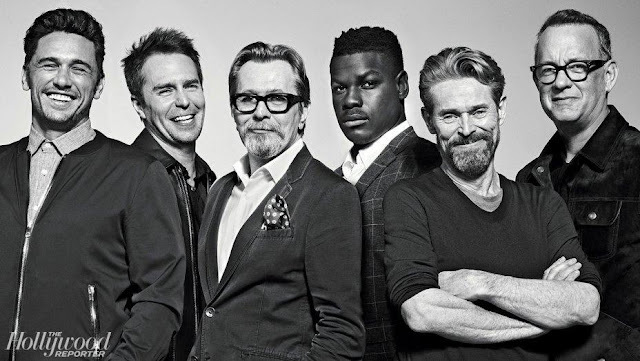 Oh Mercy! 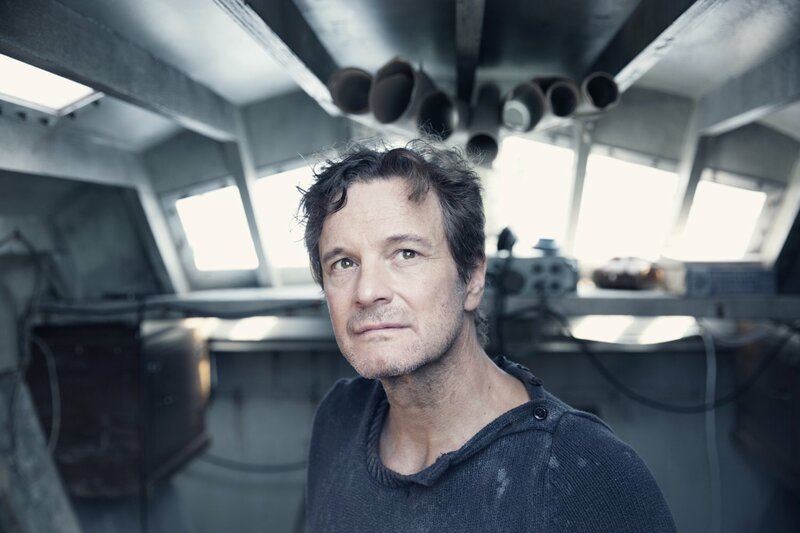 I have been missing Colin Firth—having elected so far to skip this year’s Bridget Jones Baby—so I was psyched to happen across the fact that Firth is starring in the upcoming Mercy, based on the nonfiction book The Strange Last Voyage of Donald Crowhurst. 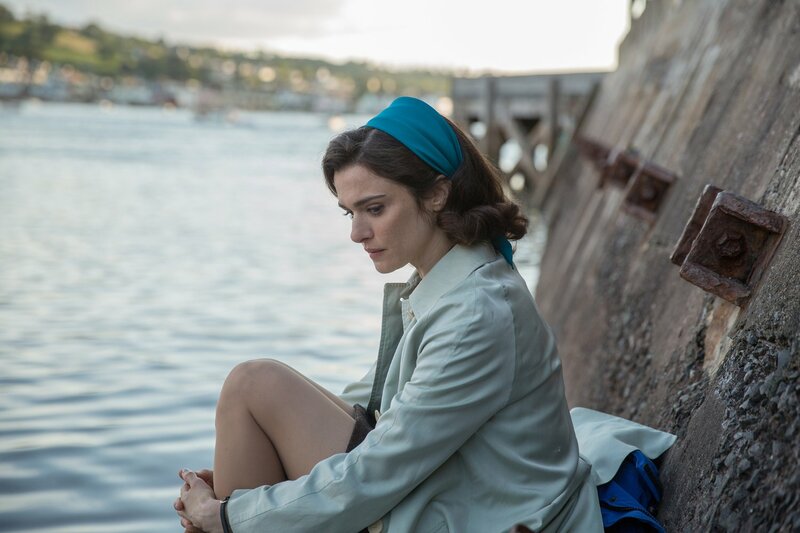 The film which also stars Rachel Weisz as his wife is expected October 27 in the UK, sometime after that in the US. James Marsh who gave us The Theory of Everything and the documentary Man on Wire directs. In 1968, Donald Crowhurst was trying to market a nautical navigation device he had developed, and saw the Sunday Times Golden Globe round the world sailing race as the perfect opportunity to showcase his product. Few people knew that he wasn't an experienced deep-water sailor. His progress was so slow that he decided to short-cut the journey, while falsifying his location through radio messages from his supposed course. Everyone following the race thought that he was winning, and a hero's welcome awaited him at home in Britain. But on 10 July 1968, eight months after he set off, his wife was told that his boat had been discovered drifting in mid-Atlantic. Crowhurst was missing, assumed drowned, and there was much speculation that this was one of the great mysteries of the sea. In this masterpiece of investigative journalism, Nicholas Tomalin and Ron Hall reconstruct one of the greatest hoaxes of our time. 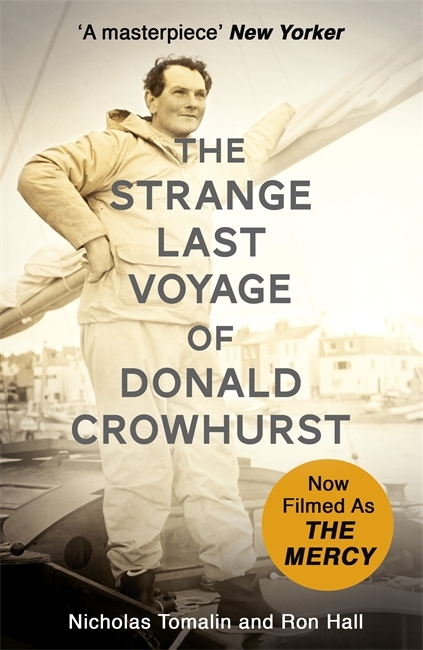 From in-depth interviews with Crowhurst's family and friends and telling excerpts from his logbooks, Tomalin and Hall develop a tale of tragic self-delusion and public deception, a haunting portrait of a complex, deeply troubled man and his journey into the heart of darkness.